Chloe is full of energy, diligence, and a passion for all things that have to do with HOME. 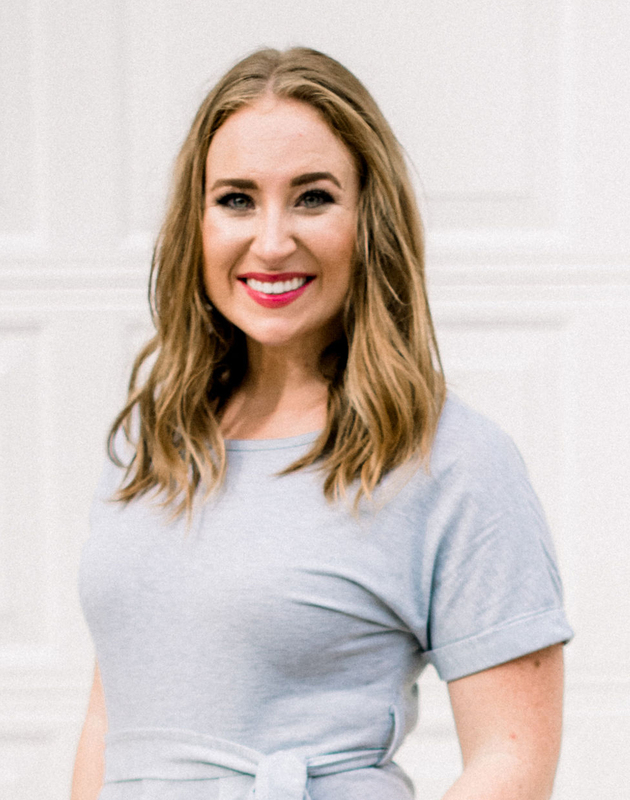 She studied at Radford University in Southwest Virginia, is a licensed cosmetologist, and was a teacher before making her leap into real estate and joining The Carolina’s Finest in 2018. She is married to a Marine and they love being able to call this coastal region home and intend on doing so for many years to come. She grew up in a military family, making many moves around the country and globe. With every move from house to house, she watched and learned how her mom could make each place feel like home. That life-long learning process has given her just the right skill and know-how to see what it is that others desire most when finding that perfect place to call home. Chloe focuses on real estate sales in the Jacksonville, Sneads Ferry, Holly Ridge, and Hampstead areas. She knows that buying and selling a home is one of the biggest financial decisions you can make and Chloe is the person you can put your trust in, knowing that she will always have your best interest at heart. She will guide you through every step of the real estate transaction process and will not rest until your goals have been fulfilled and you feel completely satisfied with her service.